Every month Geek Fuel sends out a subscription box full of swag that has something for every nerd out there. From comics to gaming and everything in between, there's going to be something that tickles your fancy with Geek Fuel - including a free Steam download every month. 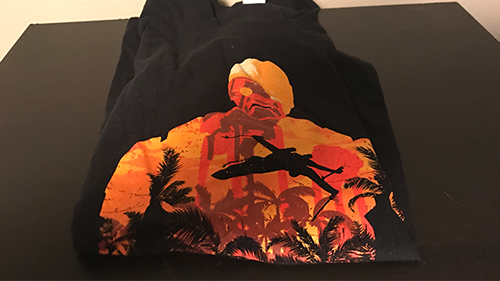 Check out what we got our hands on this month, and if you're interested in signing up yourself just head over to www.geekfuel.com. Last month was full of sci-fi and, though we've got some sci-fi this month, there's a lot of variety this month! We've got a couple of trendy fashion magazines, a well written tribute to Carrie Fisher, and some cool super hero figures. If you loved seeing Rogue One and was a big fan of a certain droid, than you'll be excited at the idea of getting your hands on this K-2SO shirt. 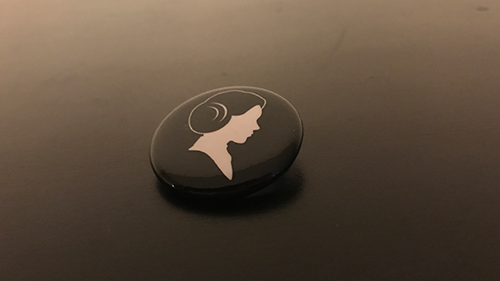 You can also show off your respect for Princess Leia with a minimalistic looking pin. 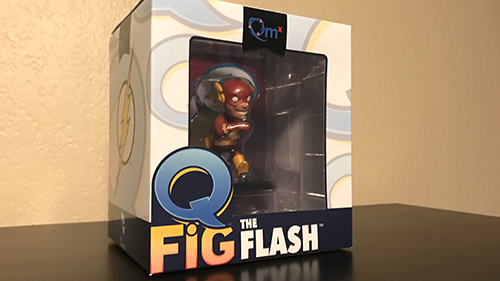 A Q Fig, similar to the beloved Funko Pops, is bundled in with this month! There are 4 different DC possibilities this month: Mr. Freeze, Harley Quinn, The Flash, or Green Arrow. Take a look at The Flash one from this month! 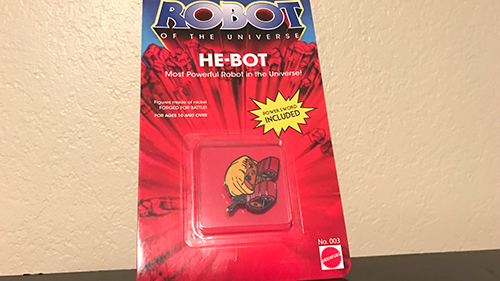 Keeping familiar with the inclusion of Geek Fuel themed pins, we've gotten our hands on the He-Man themed pin! Our final physical goodie is for those looking to clean up in the nerdiest way possible. 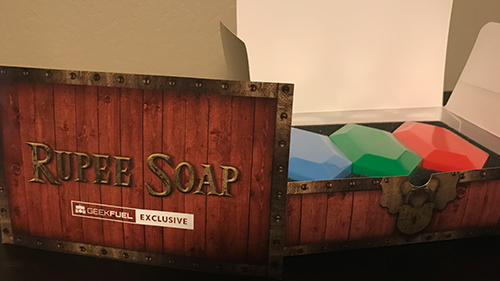 The Legend of Zelda themed soaps shaped like Rupees, the currency from the series. 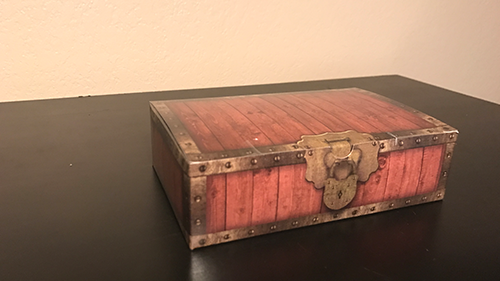 Each month a Steam game is stuffed into the box. This month's game is Ninja Pizza Girl, a stylish platformer that's paired with a dubsteppy trailer. An awesome month for Geek Fuel. Big thanks to My Subscription Addiction for providing the pictures and if you're interested in getting your hands on some of this cool stuff than check out www.geekfuel.com. 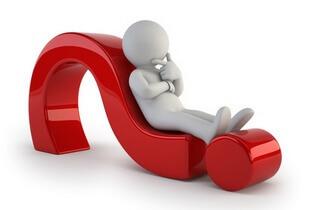 So did anything catch your attention this month? 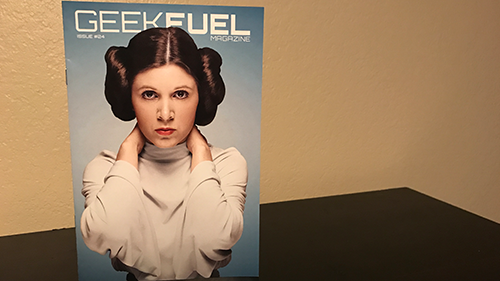 Are you subscribed to Geek Fuel? Comment below!